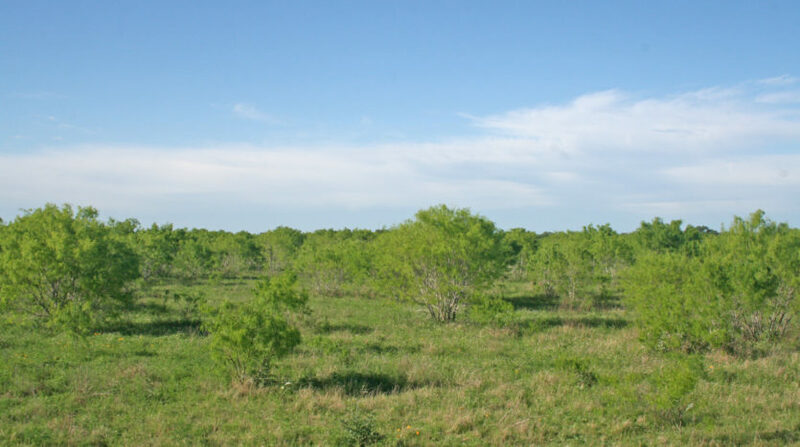 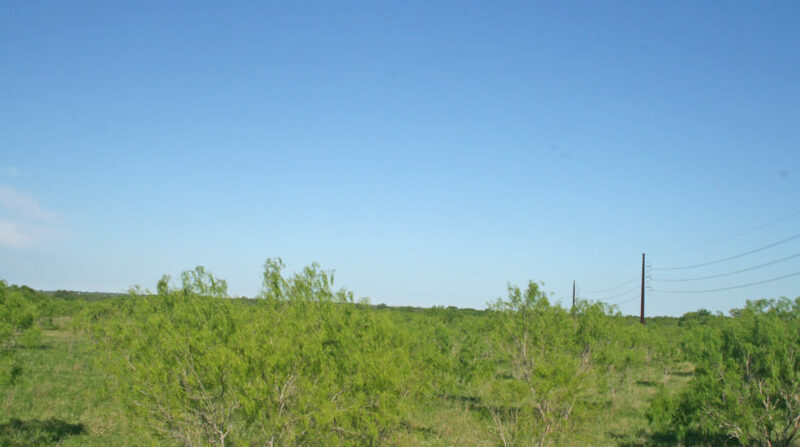 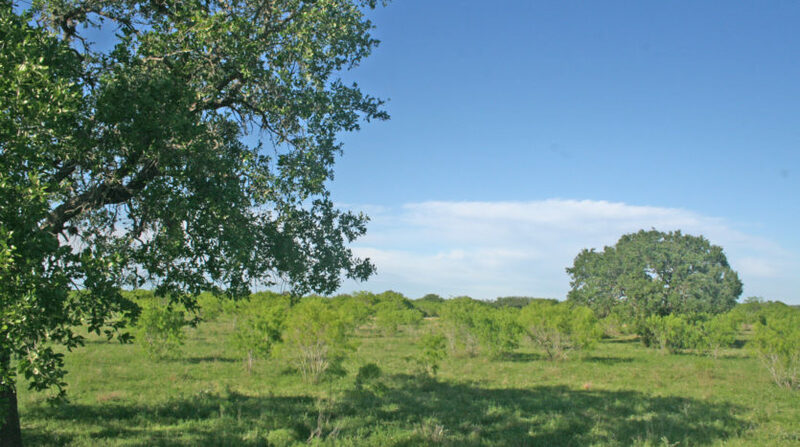 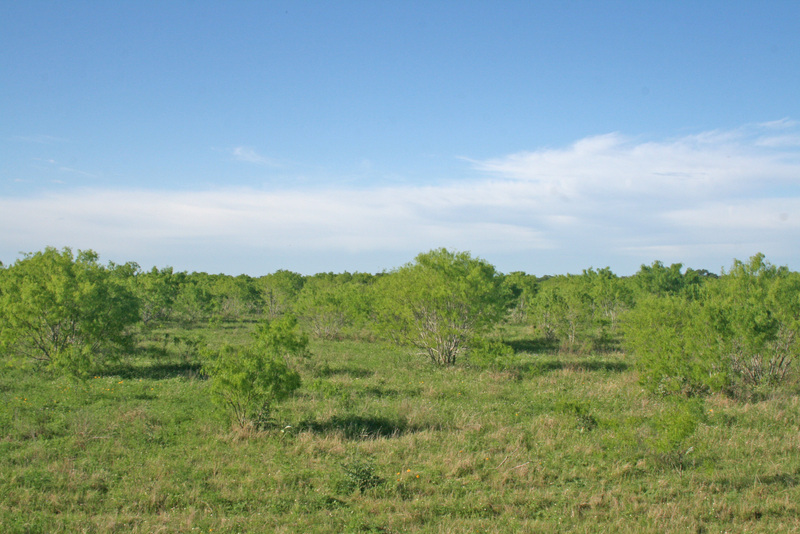 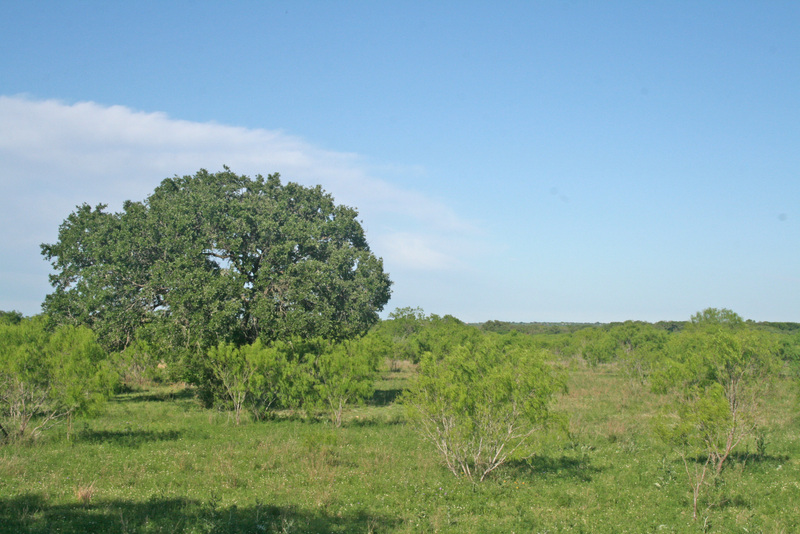 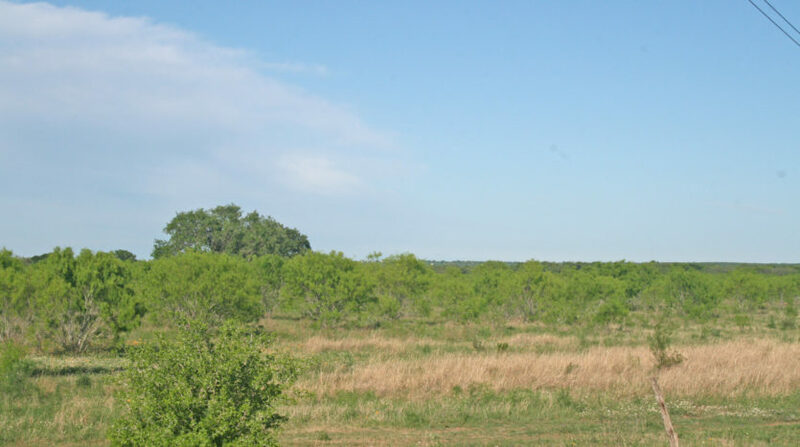 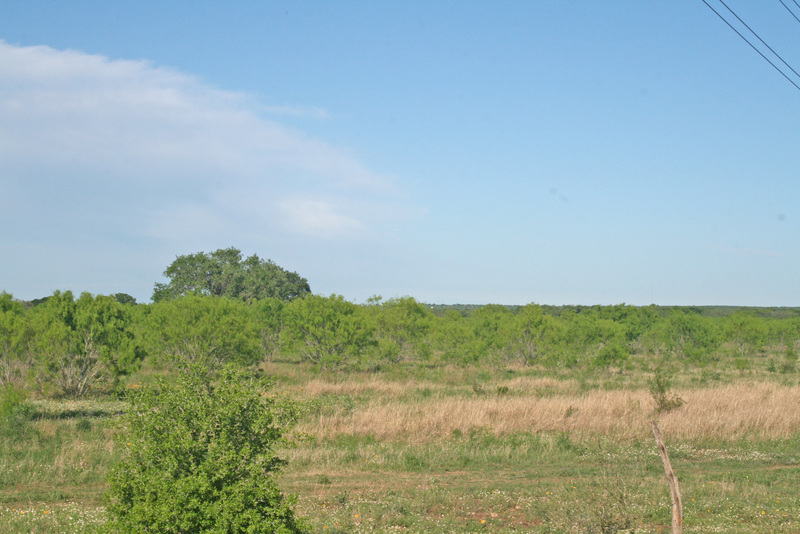 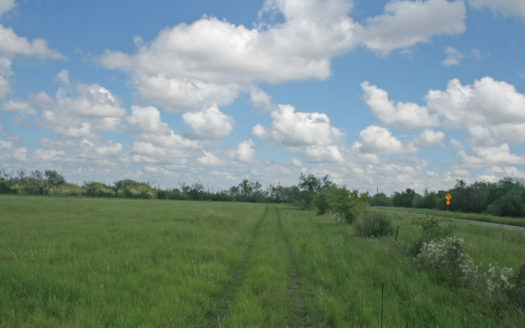 This tract is ideal for a rural home site 3 miles east of Hondo and within 40 minutes of San Antonio. 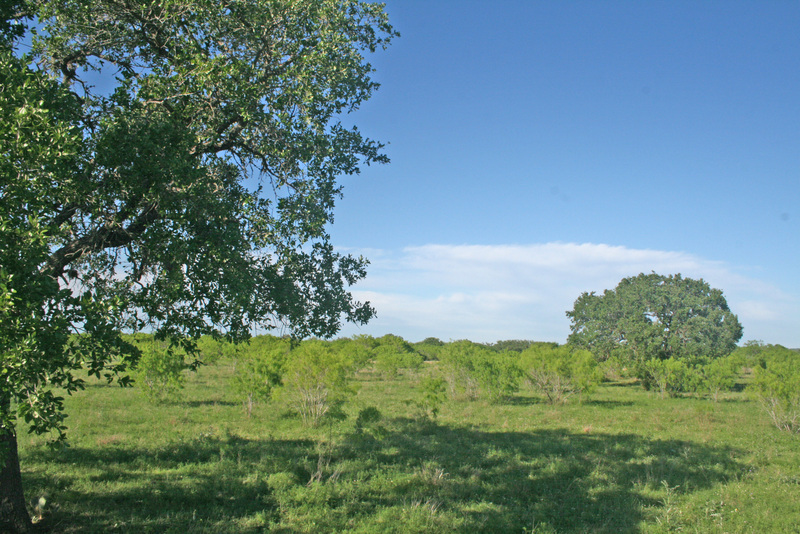 It is partially wooded with 2 beautiful mature oak trees to build between. 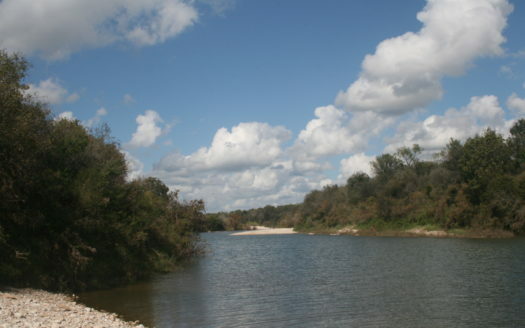 Medina Electric power and Yancy Water available on site. 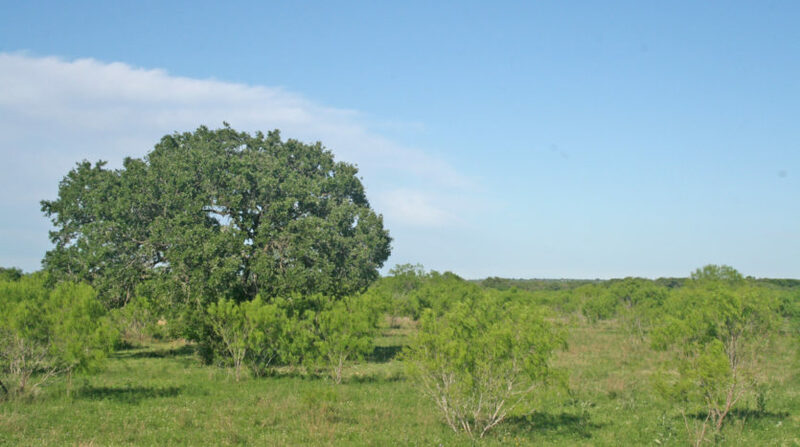 All owned minerals will convey. 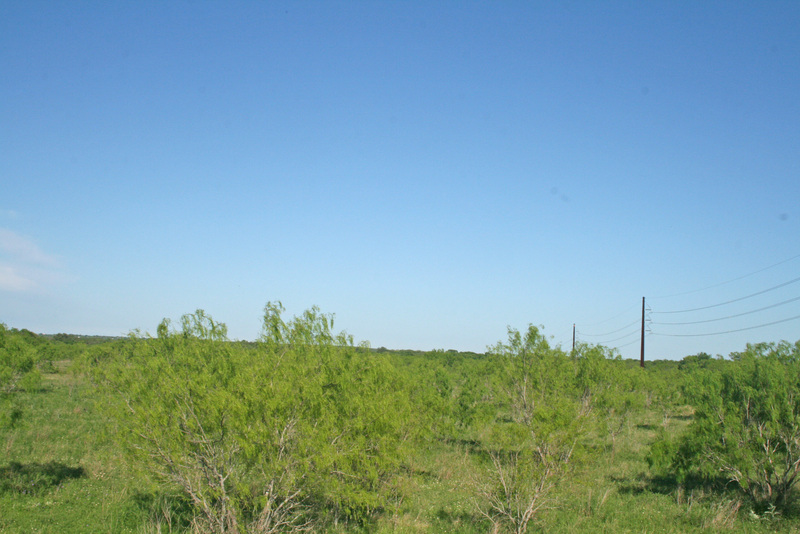 Restricted to site-built homes only.